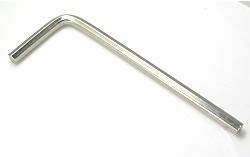 Allen Wrenches are a key item to have in the shop for whenever you need to tighten or loosen the screws in your grips or machines. The three individual sizes we offer are 2mm, 2.5mm, and 3mm. The 2mm wrench is great for 4mm grip screws, the 2.5mm wrench is great for 5mm grip screws and binding post screws, and the 3mm wrench is great for spring screws and armature bar screws. 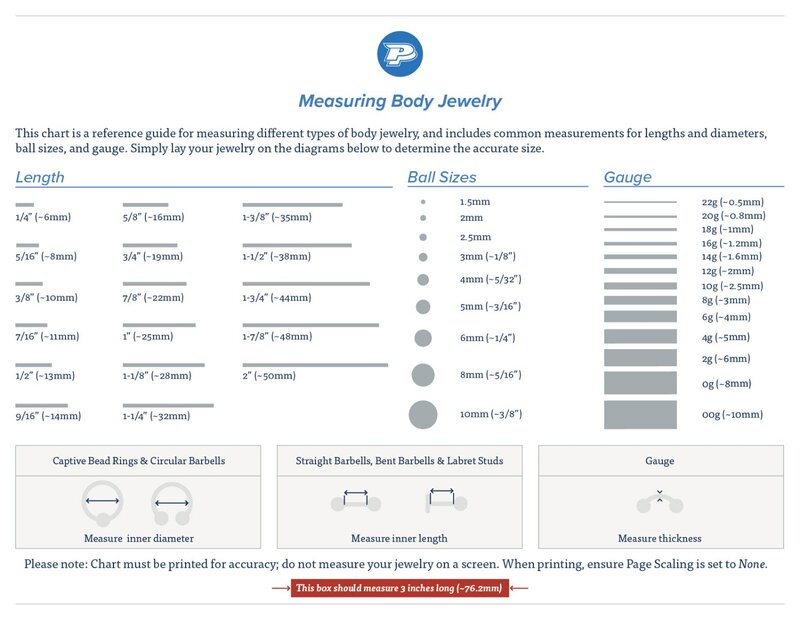 These are the most common three sizes, but we do offer a 6 Piece Set that includes other sizes.